Thanksgiving Day is fast approaching. In China, many North American expats like to have a Thanksgiving meal with their friends, classmates or colleagues and the like. Despite the fact locating that elusive Turkey might be not so easy in many parts of China, they can still be found in the super cities like Shanghai and Beijing for example. Turkeys can be found in international supermarkets, but roasted turkeys can be ordered and will need to be delivered. 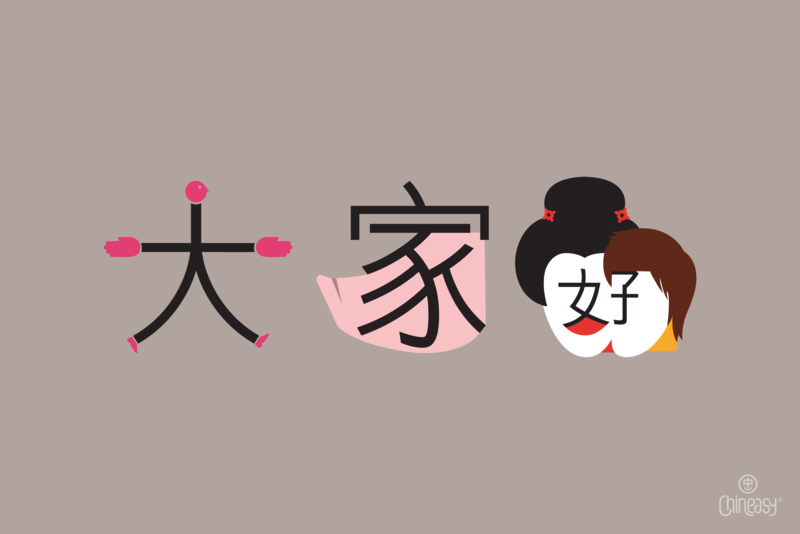 Before getting stuck into our Thanksgiving meal, let’s learn the words we need to know to speak Chinese like a pro. Our Chinese friends may well ask 你怎麼慶祝感恩節? 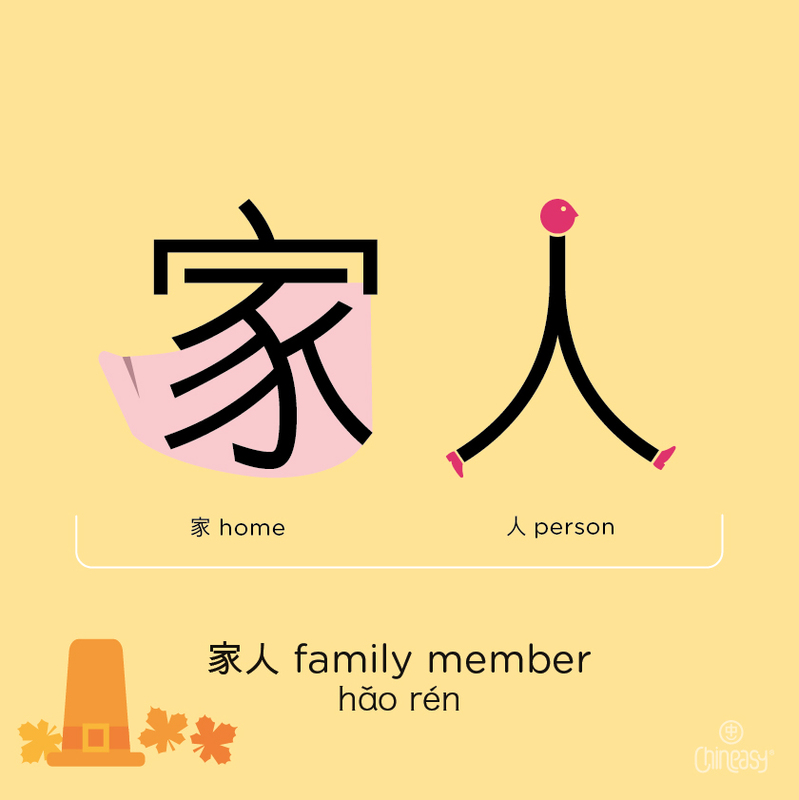 /你怎么庆祝感恩节？(Nǐ zěn me qìng zhù gǎn’ēn jié) = How will you celebrate Thanksgiving? 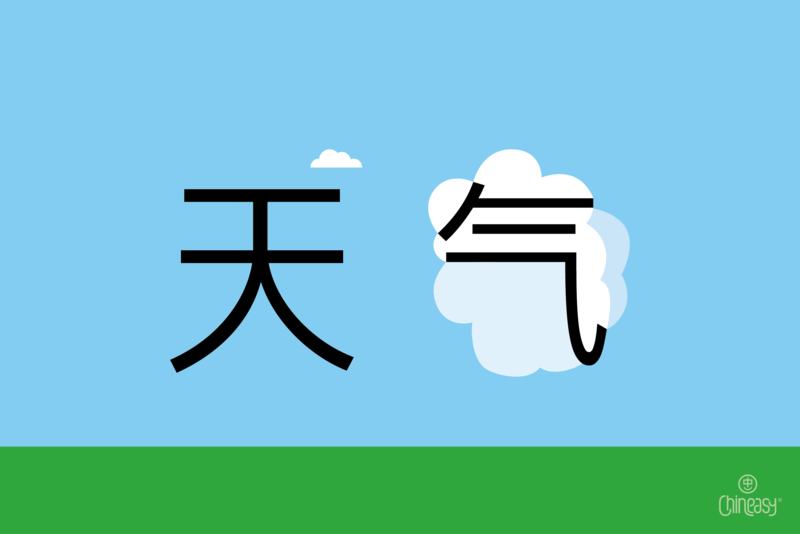 In reply, we could say 我要和家人團聚 / 我要和家人朋友团聚。(Wǒ yào hé jiā rén péng yǒu tuán jù) = I’m going to spend time with my family and friends. We can also invite our friends along 你會加入我們的感恩節大餐嗎? / 你会加入我们的感恩节大餐吗？(Nǐ huì jiā rù wǒ men de gǎn’ēn jié dà cān ma) = Will you join us for our Thanksgiving feast? 你會看足球比賽嗎? 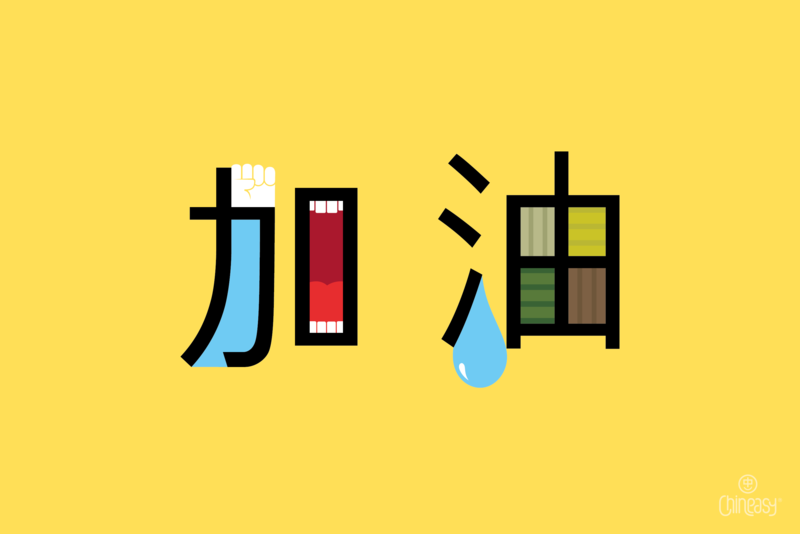 / 你会看足球比赛吗？(nǐ huì kàn zú qiú bǐ sài ma?) Will you watch the football game? Get learning these in preparation for the big day and impress your Chinese friends, whilst enjoying that delicious Turkey! 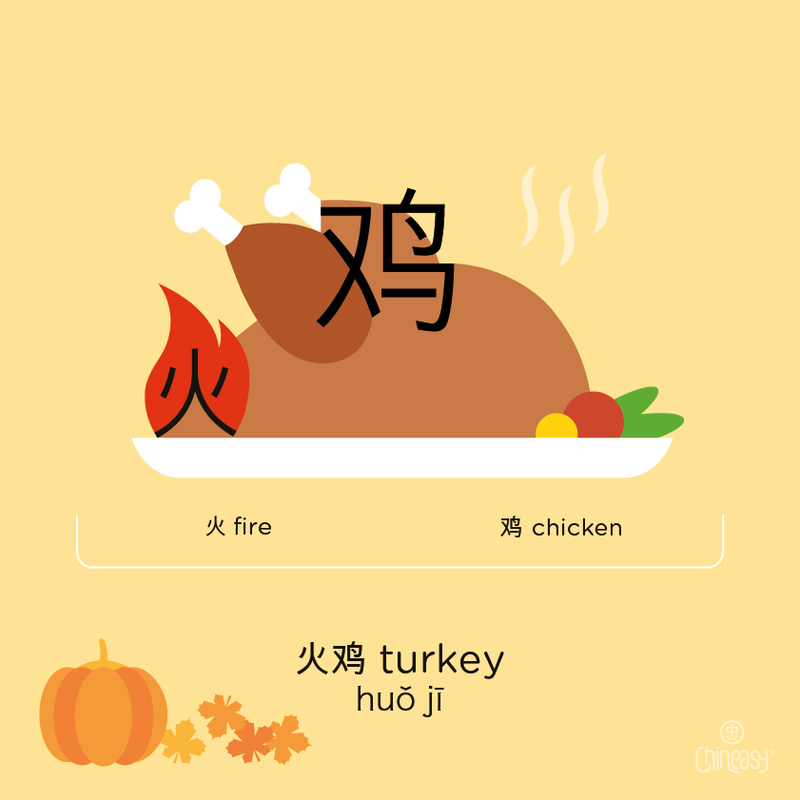 This week, LTL Mandarin School, have provided us with a guide on knowing more about the Thanksgiving holiday. 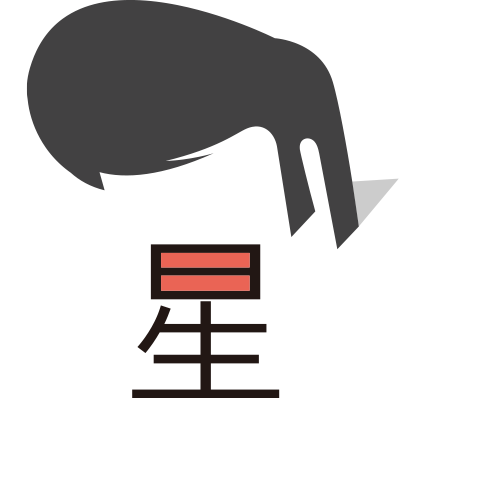 This blog has been written by Marie from LTL.